WorkshopDive gear is incredibly dependable, but it is life support equipment, engineered to take you where humans aren't designed to go. Each piece of scuba gear has a specialised purposed and the aspects surrounding product education, fit, function and service may be as important to you personally as is the equipment itself. 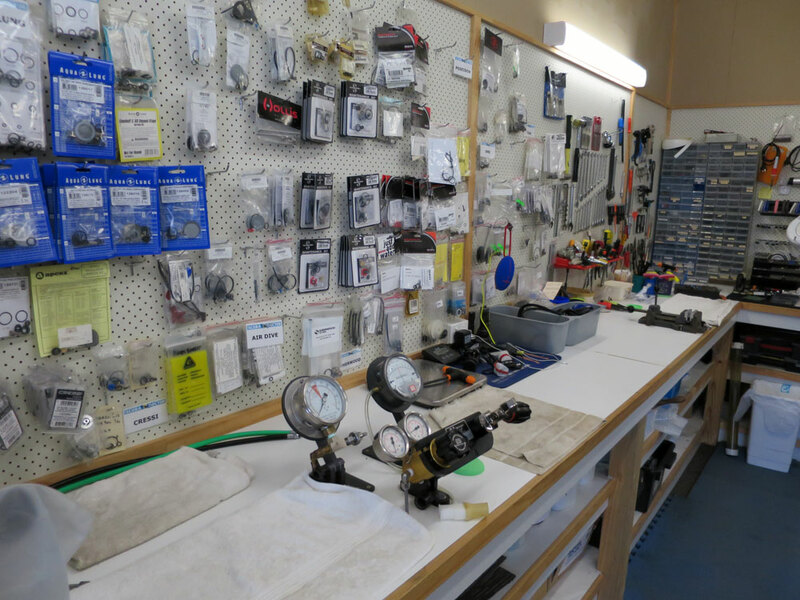 It's all part of the value equation, and why it is important to get your dive gear serviced regularly by an acknowledged expert scuba repair and service centre. Scuba Doctor Service and Repairs offers full sport, recreational, technical and commercial dive equipment servicing and repairs. This includes servicing for ALL makes of regulators, cylinder testing, O2 Cleaning, shot blasting and dry suit repairs, to name just a few. 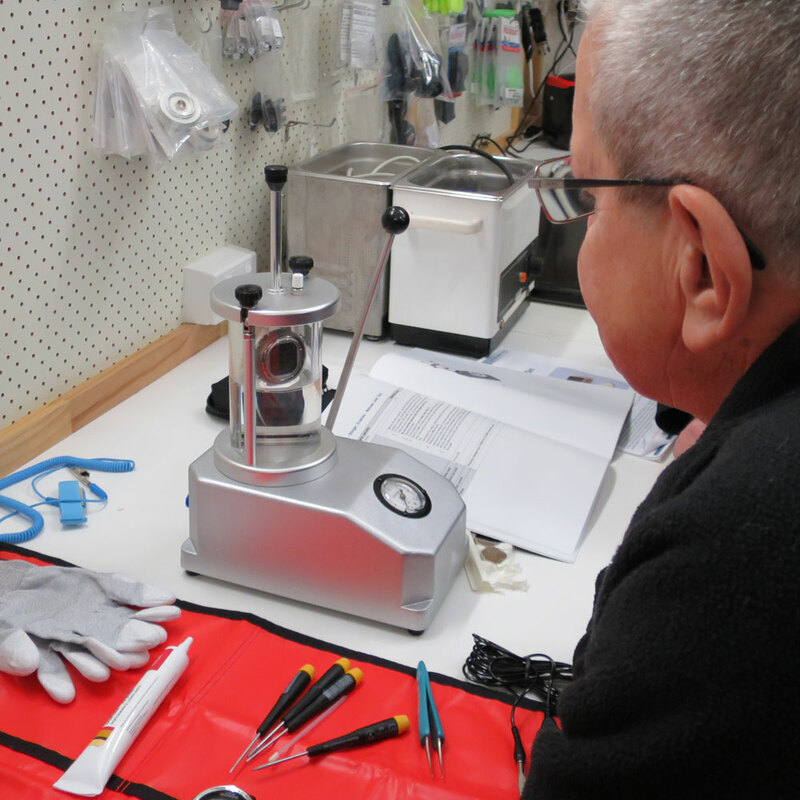 We have trained scuba technicians on staff, in our dedicated dive equipment service centre, ensuring that there is someone qualified to provide assistance and advice on diving equipment maintenance matters six days a week. Scuba equipment servicing can be done overnight if really necessary, however, we generally ask for more time to sort it out and do it right. The chances are that we will have it done quicker than almost anywhere else, but if you are on a tight schedule please let us know and we will do what we can for you. Scuba Doctor Service and RepairsScuba Doctor Service and Repairs is headed by Peter Fear — well known and highly regarded throughout the dive industry for his meticulous scuba equipment servicing and repair work. Peter's reputation has been established over more than 30 years, and in our opinion Peter is the best scuba diving gear and equipment technician in Australia. 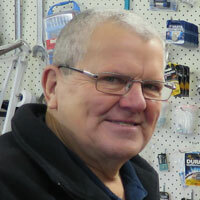 Peter does all dive equipment servicing and repairs in our dedicated on-site workshop and service centre. Let's face it, when you get your gear serviced it's good to know that it is being looked after by someone who knows what they are doing. 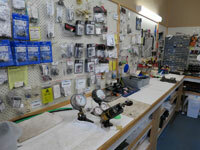 All of our scuba equipment servicing work is covered by a 3 month warranty. You can rest assured that your dive equipment is in good hands. 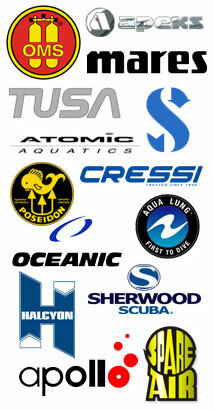 Our prices are fair and reflect the time spent servicing your scuba equipment. It is worth pointing out, that we do not cut corners when it comes to servicing. We only use manufacturers approved service kits and always replace every part recommended by the manufacturer. This may not make our scuba servicing charges the cheapest around, but at least it gives you the peace of mind that your life support equipment is being maintained correctly. Please check out our Service Price List to see just how competitive our prices are. Yes, at The Scuba Doctor we have low prices with Guaranteed Quality and Personal Service.